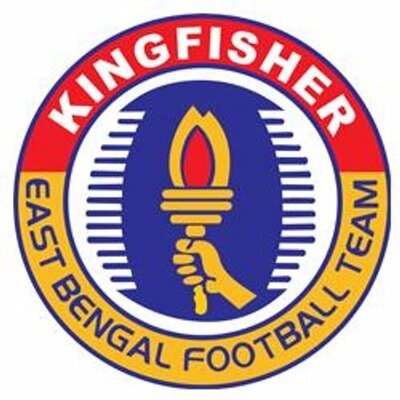 Kolkata Sep 15 (IANS) As if the transfer ban was not enough the colts of city football giants East Bengal might now not be able to take part in the U-13 and U-15 leagues beginning next month after failing to register enough players before the deadline. According to All India Football Federation (AIFF) sources the deadline to register players for the junior leagues was on Saturday (September 15) and East Bengal have so far submitted only five names. Now with the player status committee imposing a ban on registering any new player until January 31 next year when the second transfer window ends East Bengal cannot register any further names before midnight on Saturday. "Even if they appeal the player status committee decision and they are allowed to register players their chances of playing the U-13 and U-15 league is slim as the deadline was today till midnight. They therefore stand a chance of missing out on these competitions " the source told IANS on condition of anonymity. The committee found East Bengal guilty of breaching the terms of Sukhdev s then subsisting contract with Minerva.